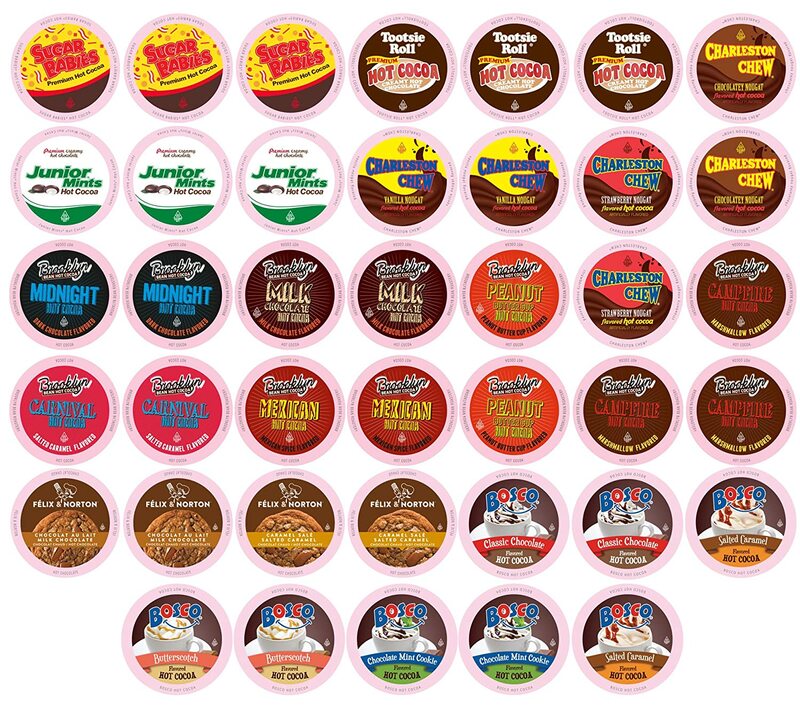 K-Cup® — MumbleBee Inc MumbleBee Inc. Welcome to the Bailey’s Irish Cream Single Serve Cappuccino Giveaway! 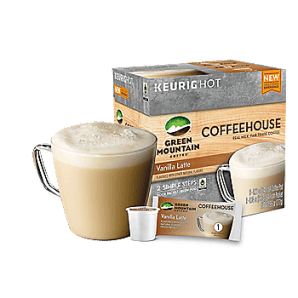 To celebrate the arrival of Green Mountain Coffeehouse Vanilla Latte Keurig K-cup coffee we are giving away four full size boxes! Enter to win before August 30, 2016. 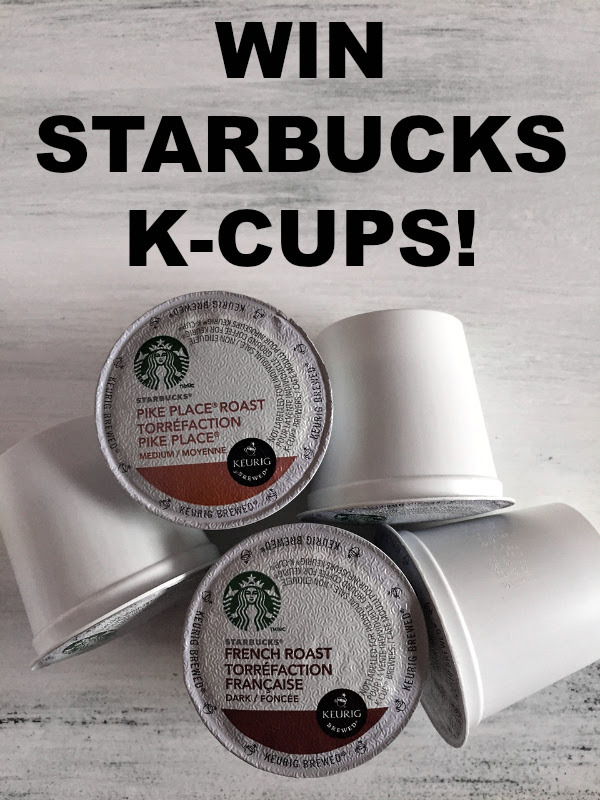 Be your own barista with Green Mountain Coffeehouse Kcup packs! 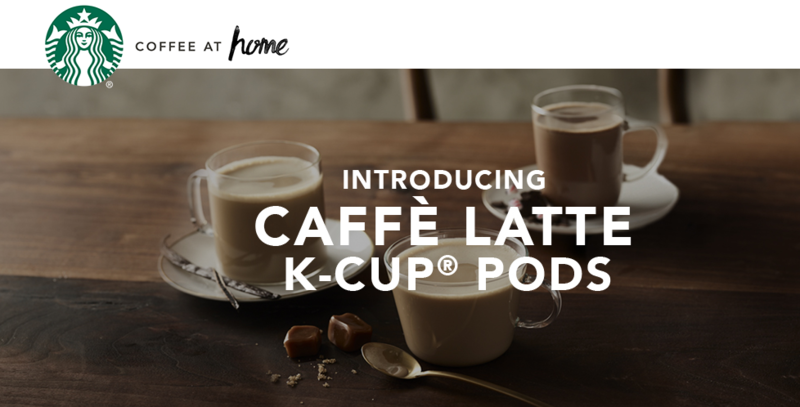 Enjoy cappuccino, latte and more at home with the push of a button. 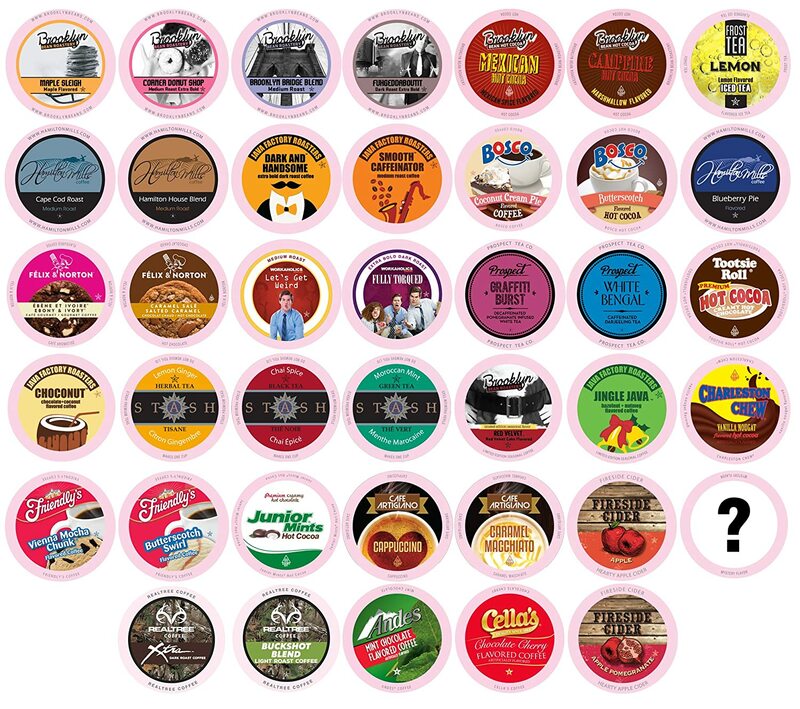 Keurig Coffeehouse Kcups combine 100% Arabica Fair Trade certified coffee with the real frosh of skim milk. Leaving you a silky indulgent treat. 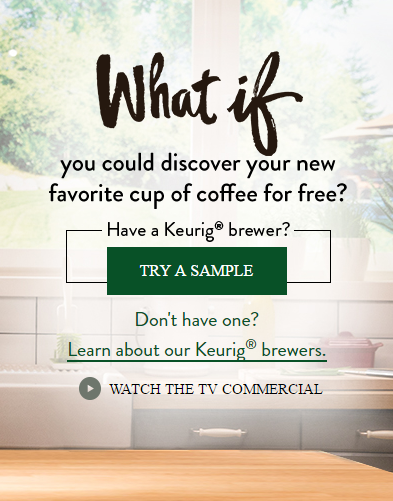 What if you could discover your new favorite cup of coffee for free? Simply fill out the information and your next cup is on us. This light roast blends a crisp, citrusy Central American coffee with the body and depth of an Indonesian bean. This single-origin light roast is double certified Organic and Fair Trade™, with crisp, cheerful notes of citrus and ginger. One of the our most popular varieties, this medium roast brings together four unique coffees from three continents to create a perfect harmony. Double certified Organic and Fair Trade™, this smooth, medium roast has a caramel sweetness with pops of apple and a cocoa finish. A coffee that is deep, dark, and intense. This dark roast coffee has an intensity and complexity that is perfect with milk or cream. Limit one sample per email address and/or household. You must be 18 years or older to receive this sample. 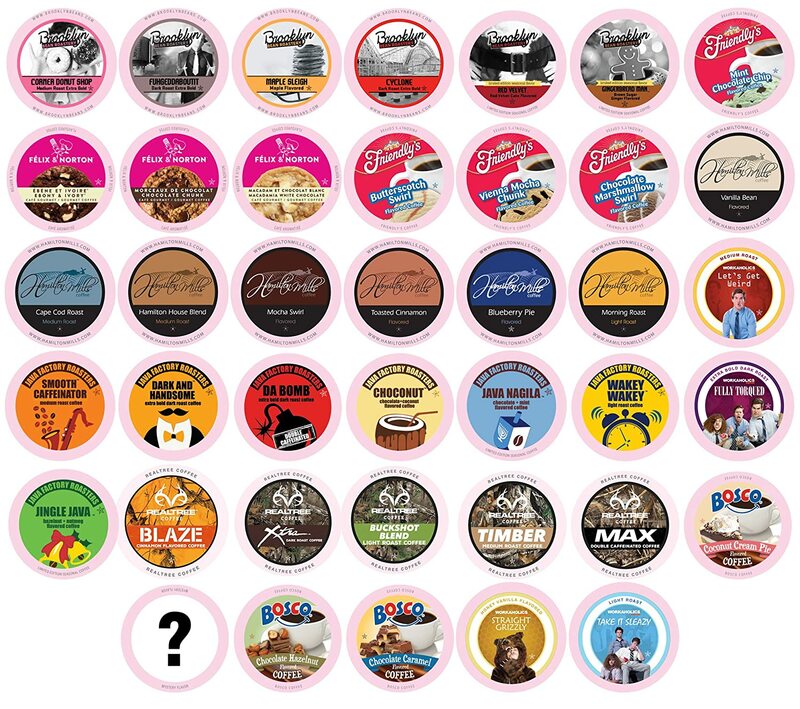 This month you can win four boxes of Coffee Bean and Tea Leaf (CBTL) Keurig Kcup coffee! Giveaway runs March 1, 2016 through March 31, 2015. The random winner will be notified via email within 48 hours of the giveaway end date. 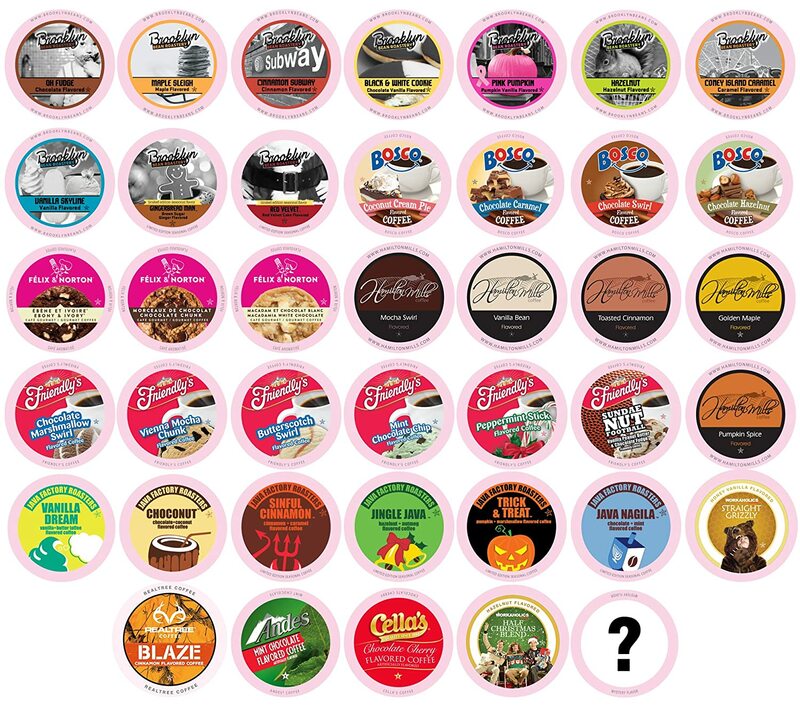 Did you know that we giveaway K-cup coffee every month? You would have if you received our emails. 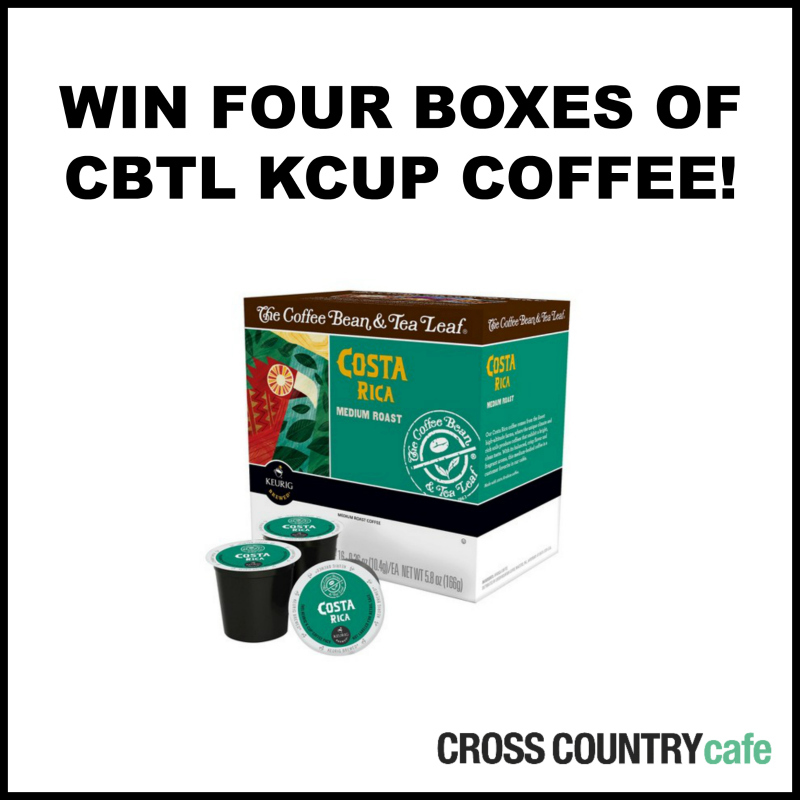 To celebrate their arrival, Cross Country Cafe are giving away four full size boxes of Starbucks Keurig K-cup coffee to one lucky winner! Giveaway runs November 1, 2015 through November 30, 2015. The random winner will be notified via email within 48 hours of the giveaway end date.